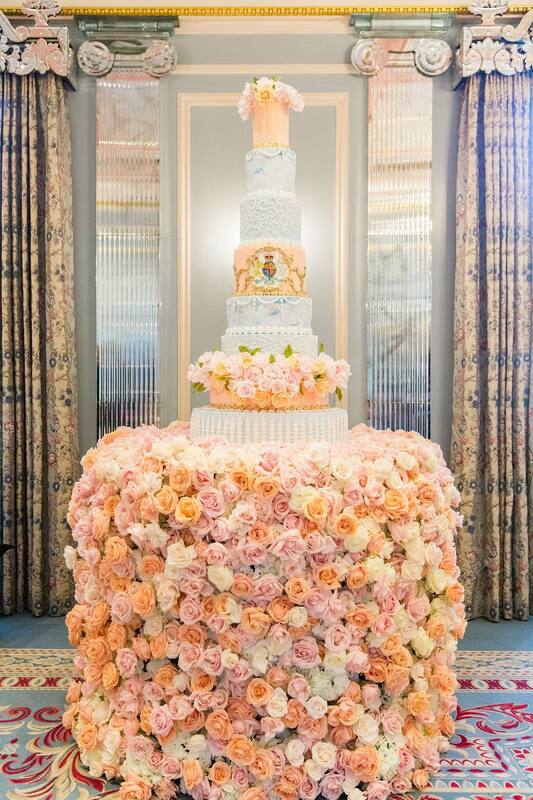 Stop and smell the roses! 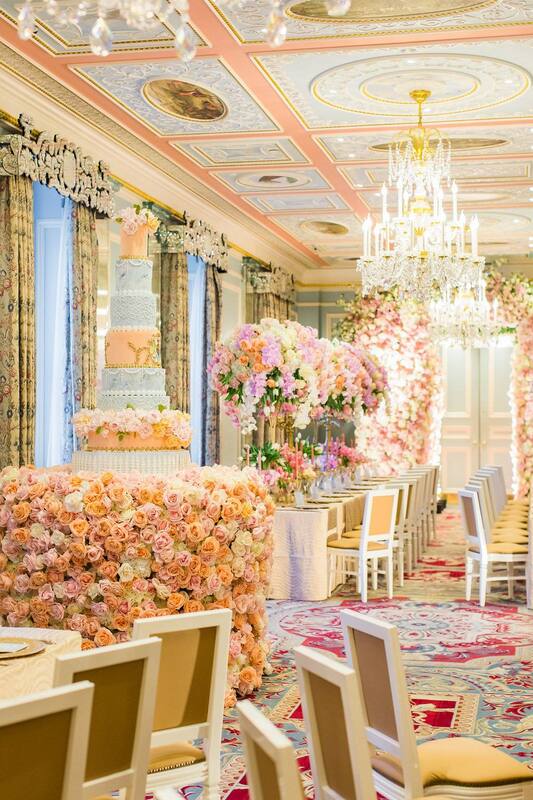 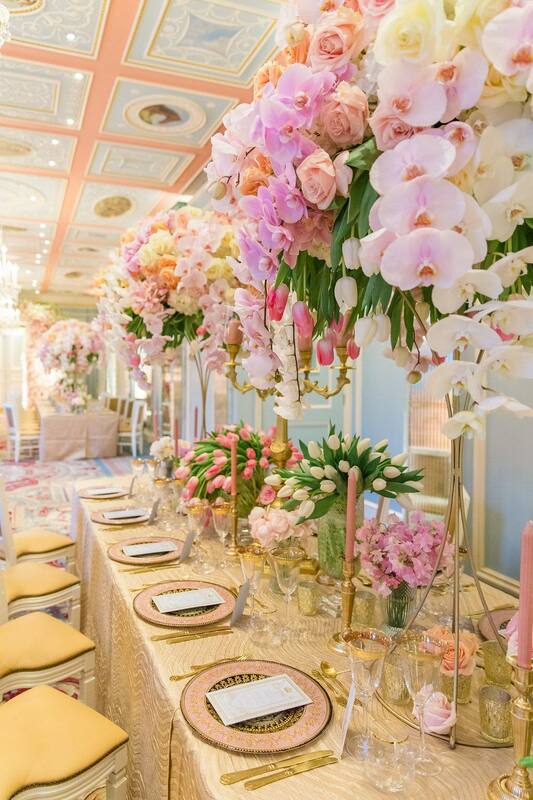 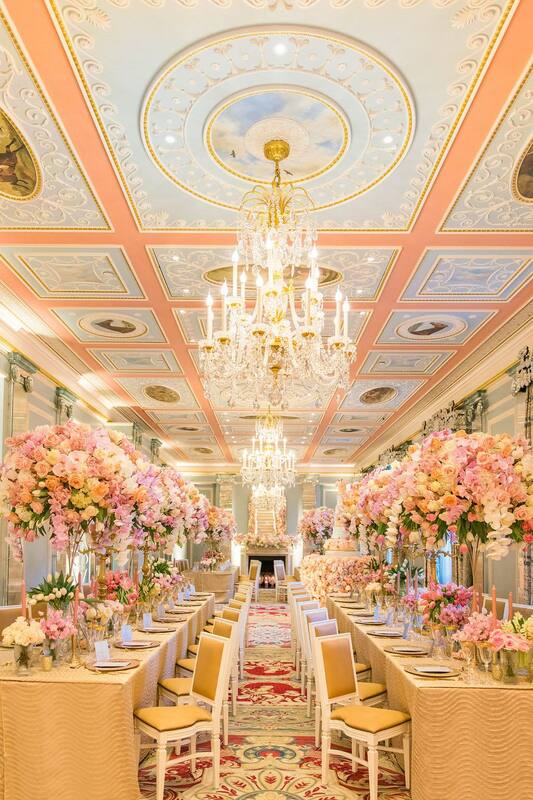 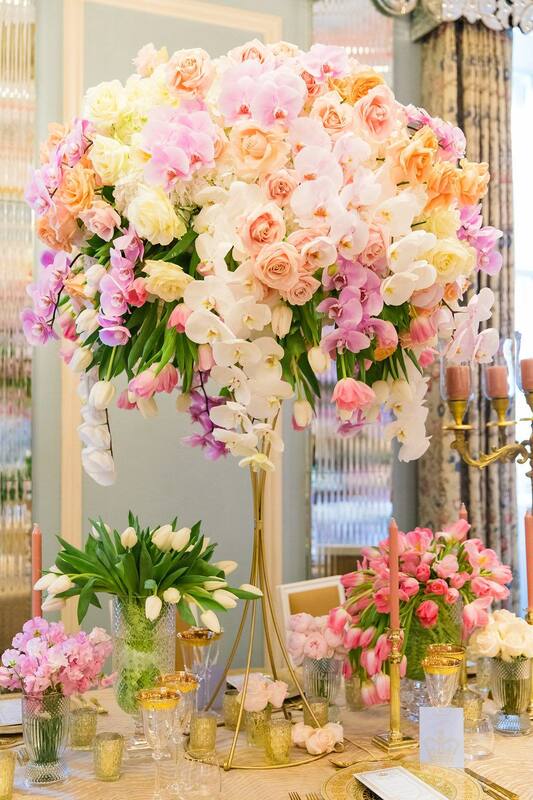 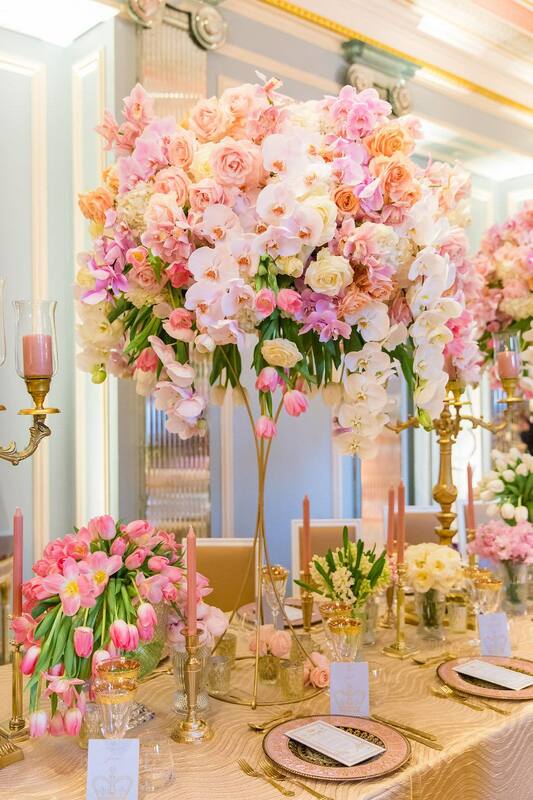 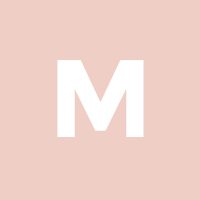 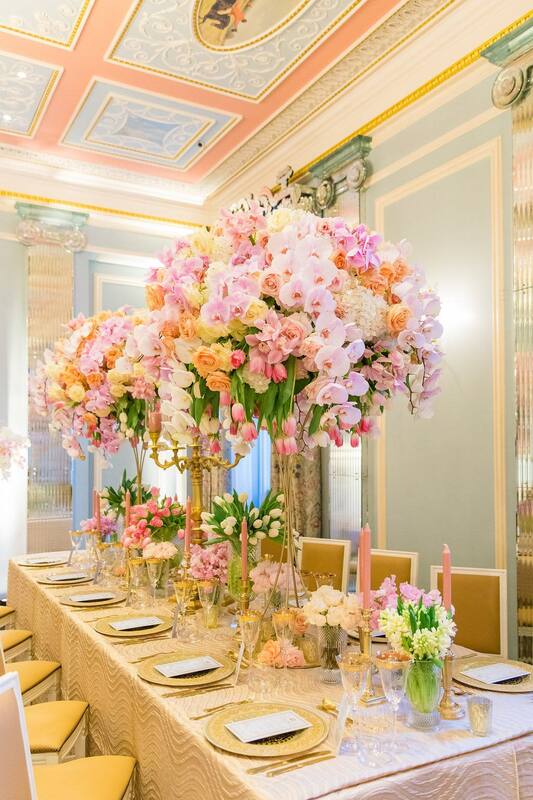 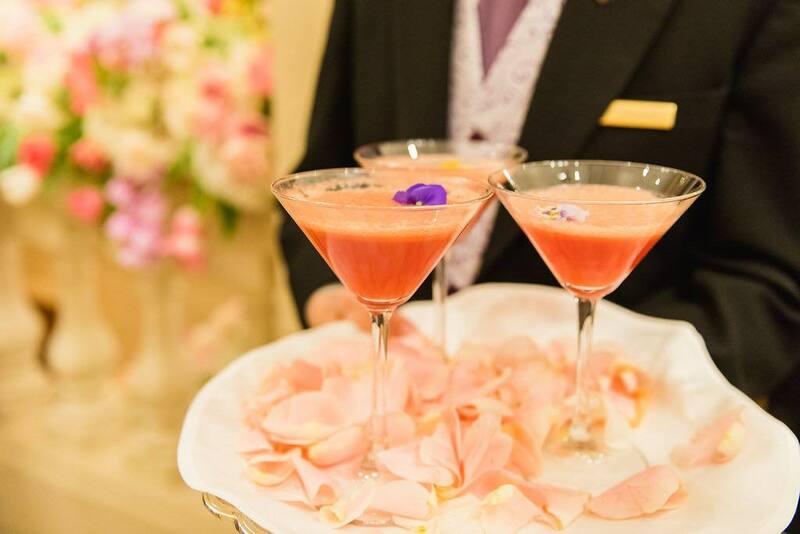 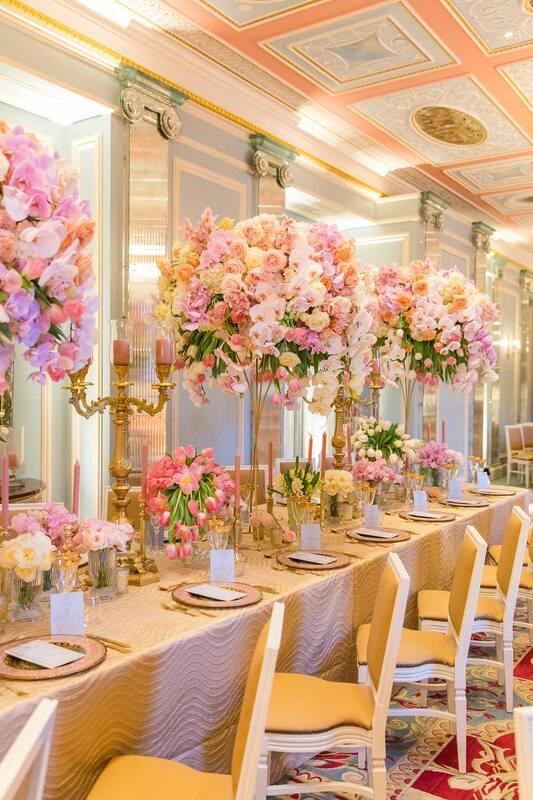 All eyes are on the wonderful florals in this breathtaking blush wedding inspired floral masterclass by Karen Tran. 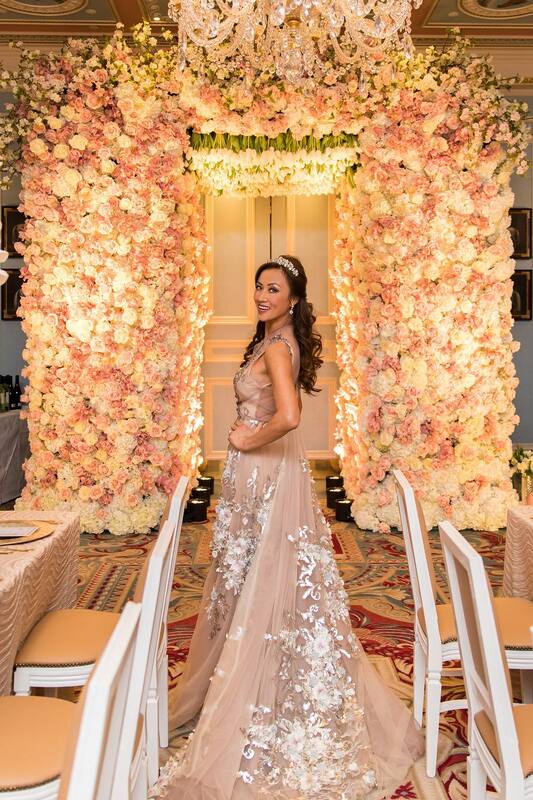 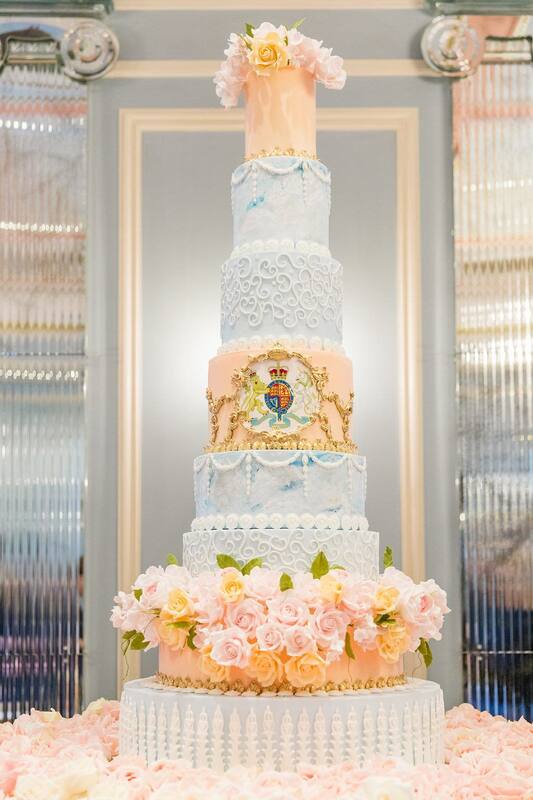 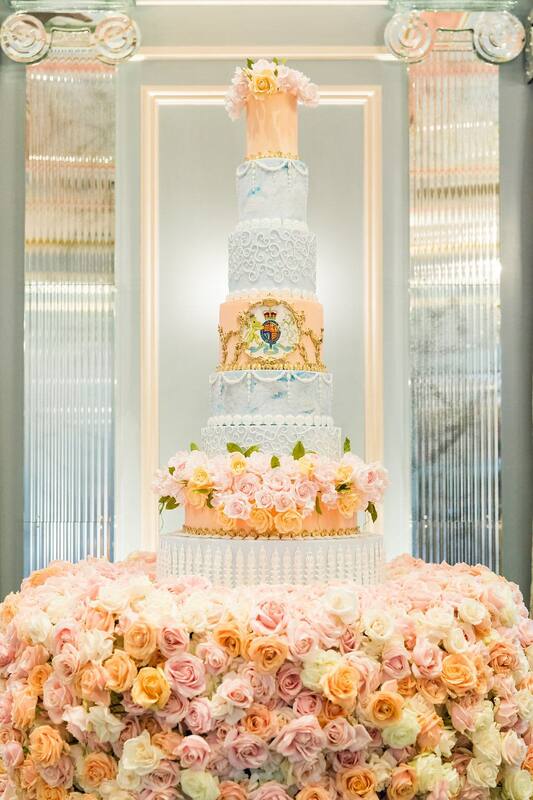 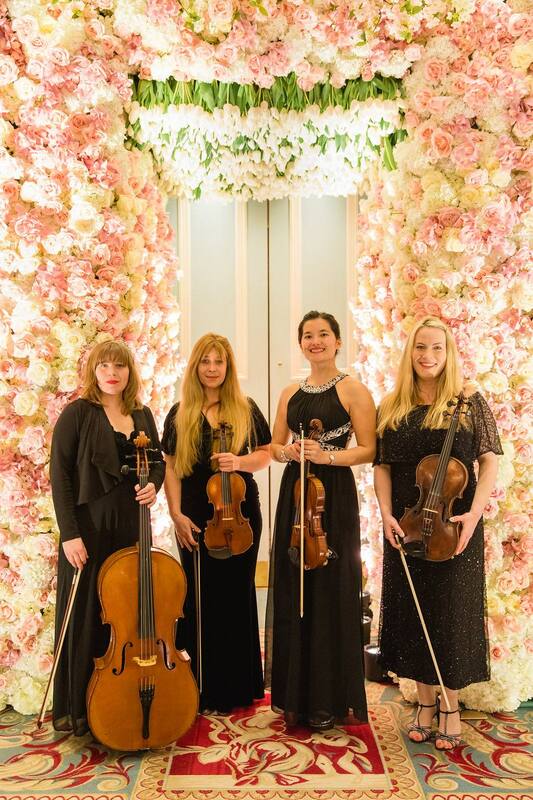 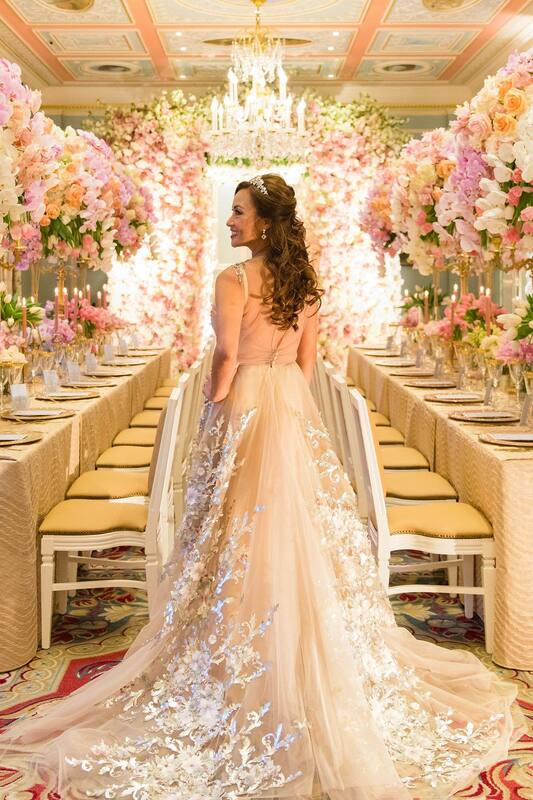 This elegant floral filled gala was an exquisitely beautiful kaleidoscope of pastels, whites and gold. 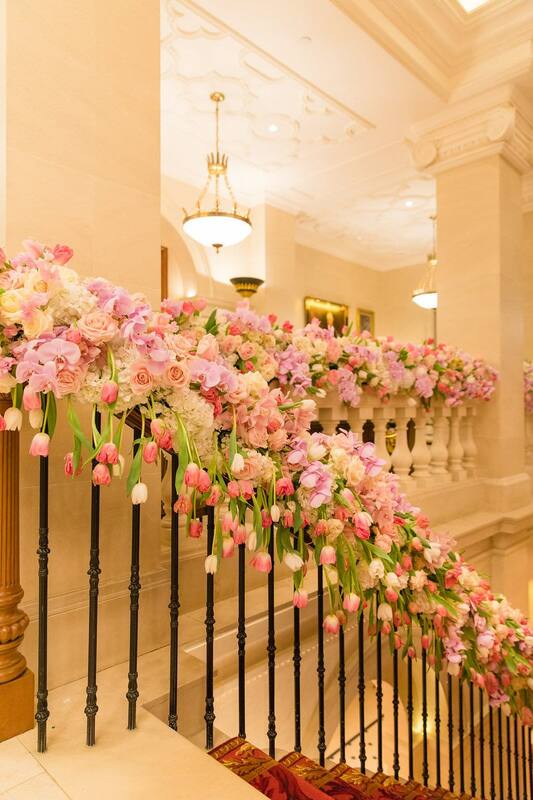 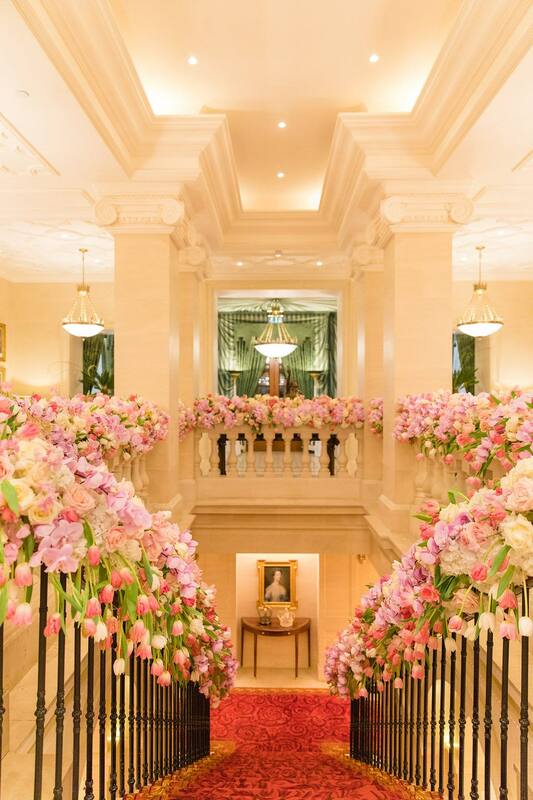 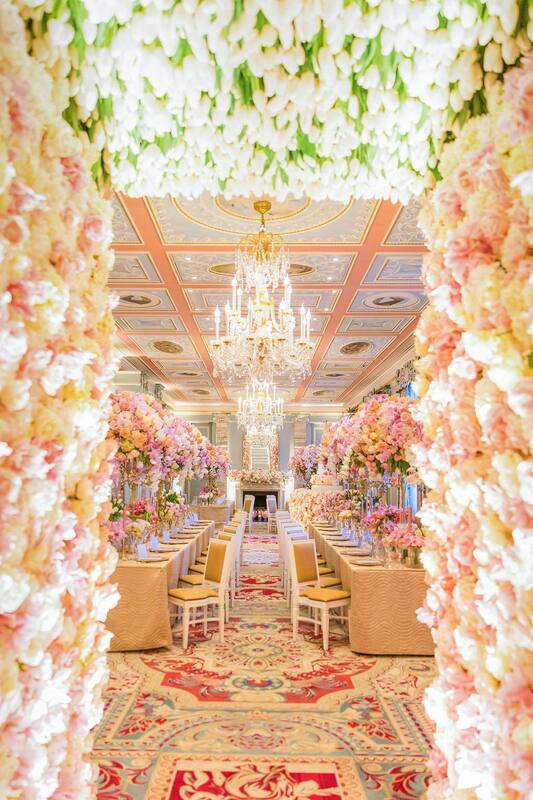 With photos taken by UK photographer Roberta Facchini, we’re able to swoon over every inch of this flower wonderland, including a dramatic floral tunnel and arrangements made of of blush and peach roses, white hydrangeas, seasonal tulips in white and pinks, hyacinths, phaelanopsis and cymbidium orchids. 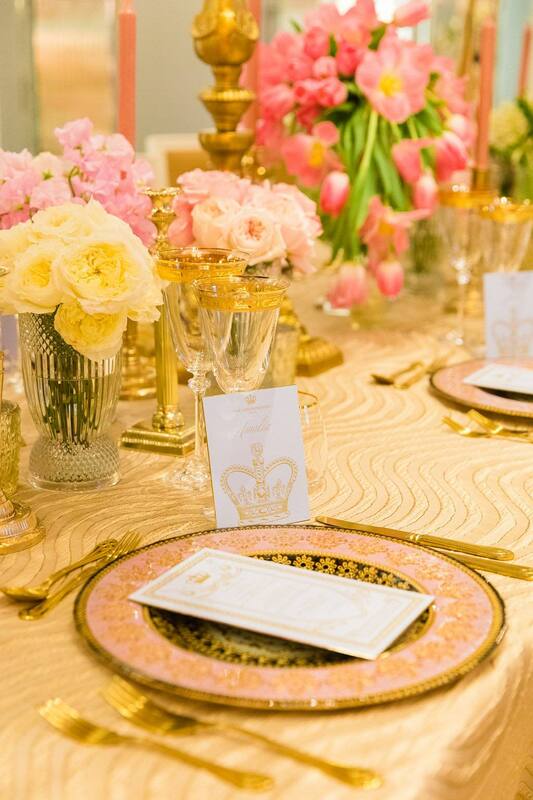 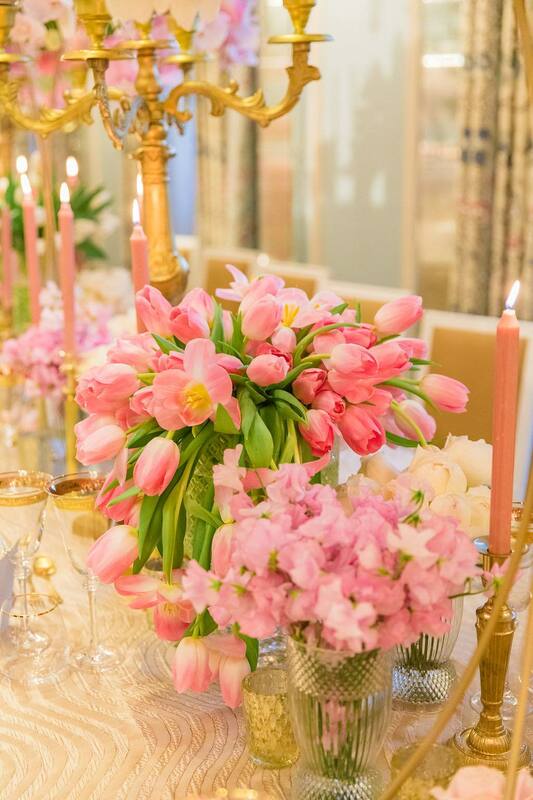 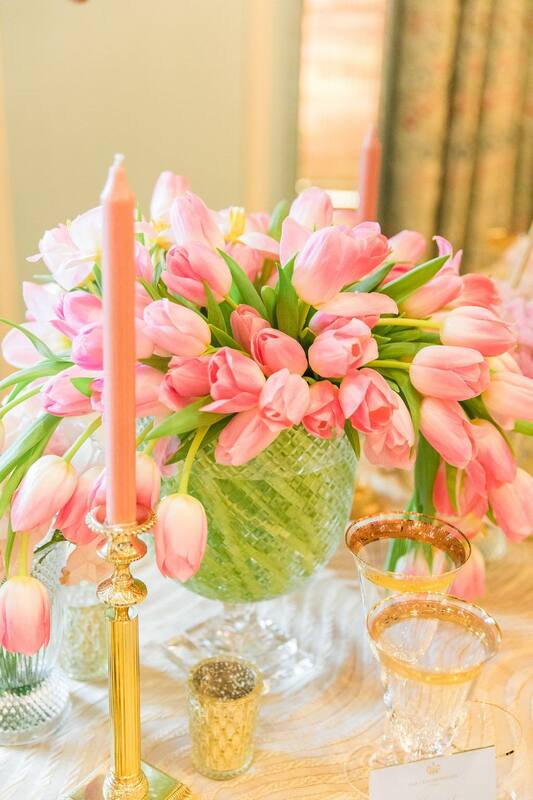 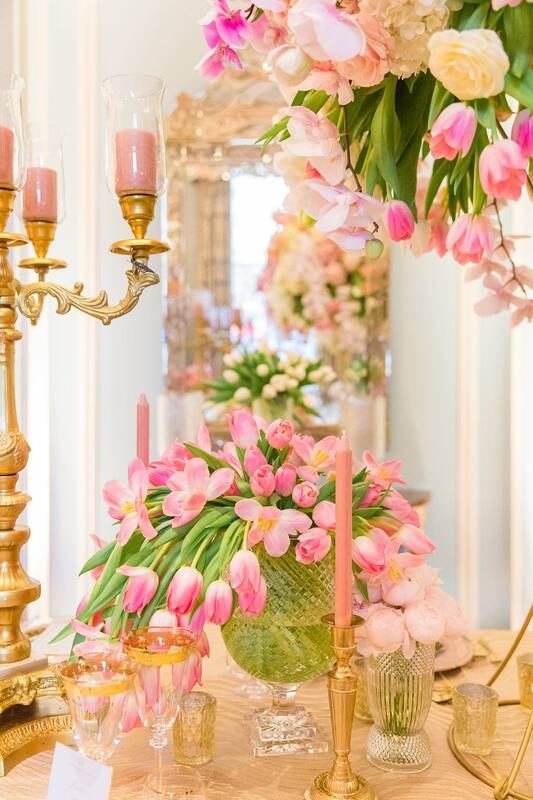 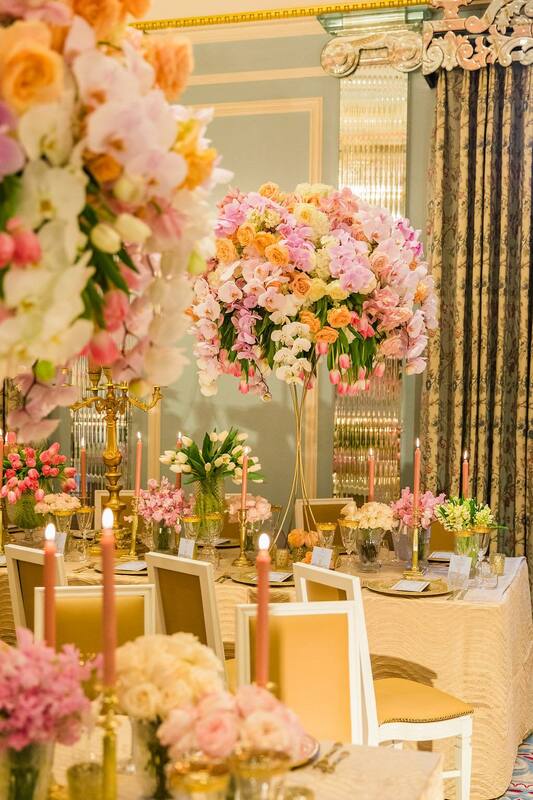 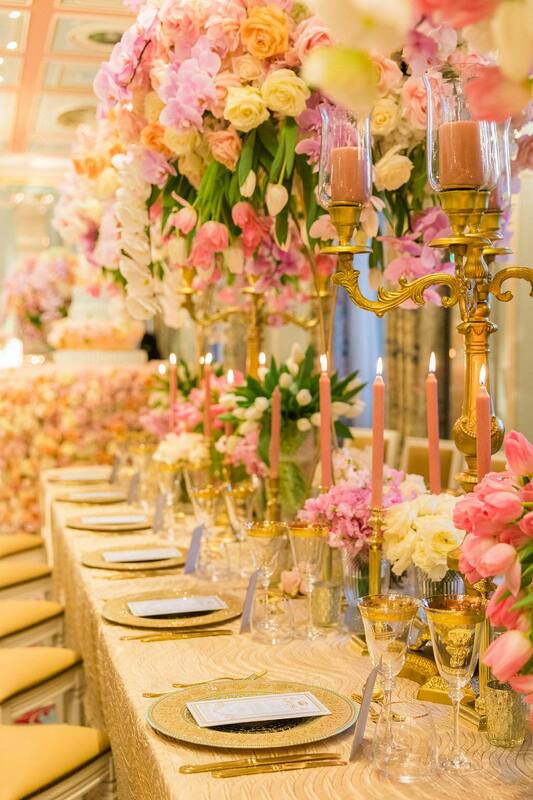 “In between the tall arrangements were baroque gold candlelabras and along the length of the tables were low groupings of flowers in beautiful hand cut vases and gold candlesticks.” Consider us swept off our feet from this overly glamorous floral wedding inspiration!